NP-complete optimization problems are frequently encountered in the optimal design of computer systems,operating systems, databases etc. In this paper a discussion of the basic techniques which lead to the characterization of the complexity of optimization problems is presented. 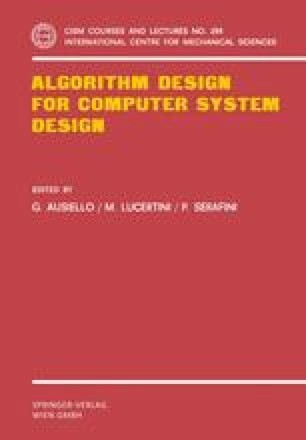 The class of optimization problems which are associated to NP-complete decision problems is then presented and various algorithmic techniques for the approximate solution of such problems are introduced. Finally necessary and sufficient conditions for the approximability of optimization problems are given.